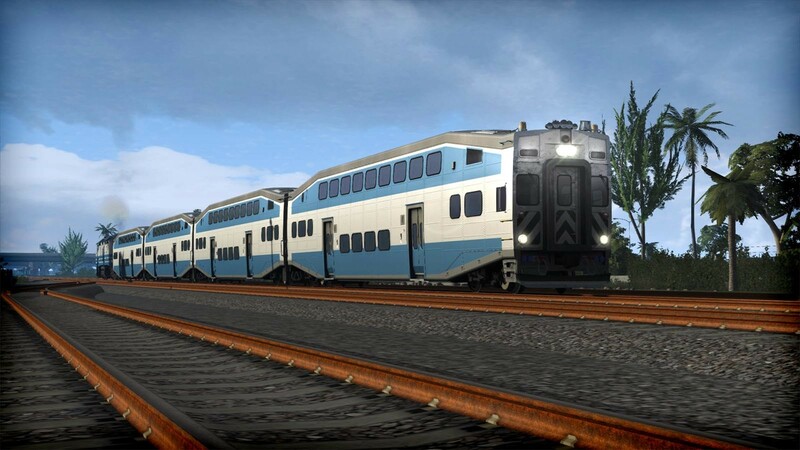 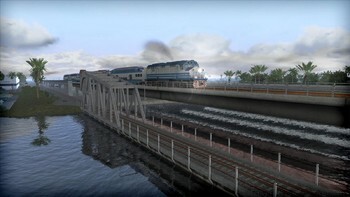 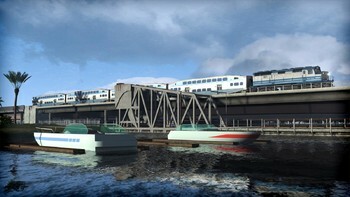 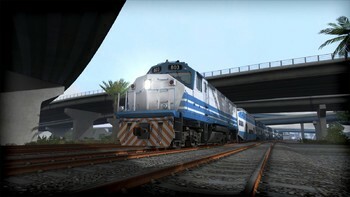 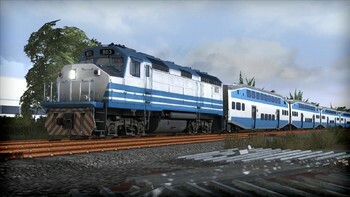 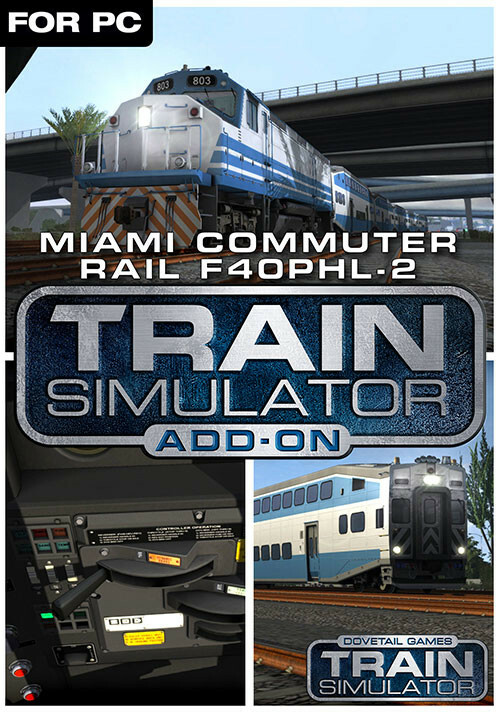 Buy Train Simulator: Miami Commuter Rail F40PHL-2 Loco Add-On as a Steam Key. 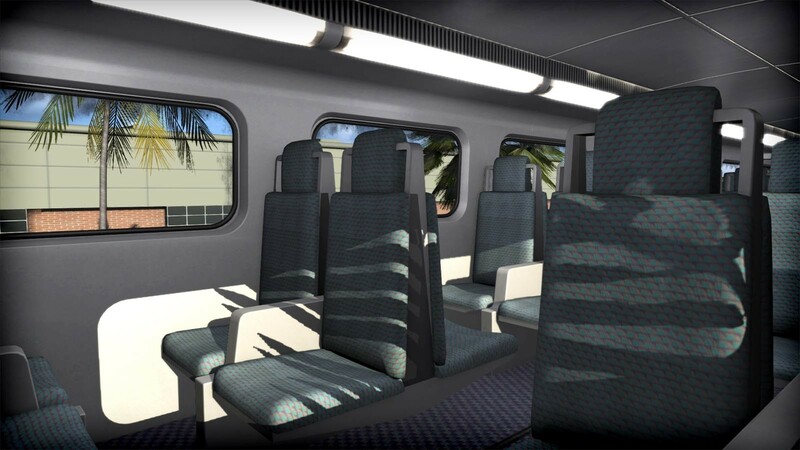 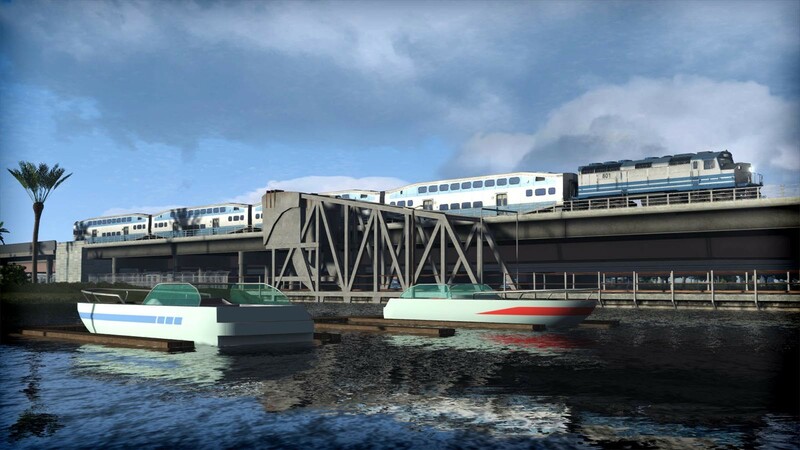 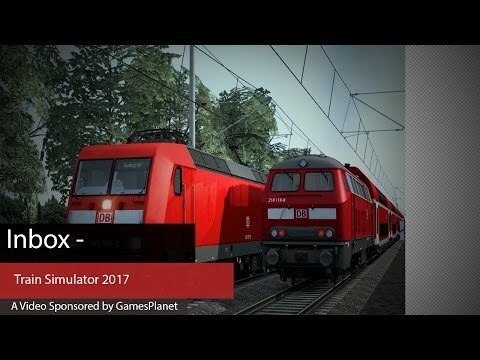 The locomotive is also Quick Drive compatible, giving you the freedom to drive the Miami on any Quick Drive enabled route for Train Simulator, such as those available through Steam. Also included are scenarios specifically for the Miami – West Palm Beach route (available separately and required to play these scenarios). 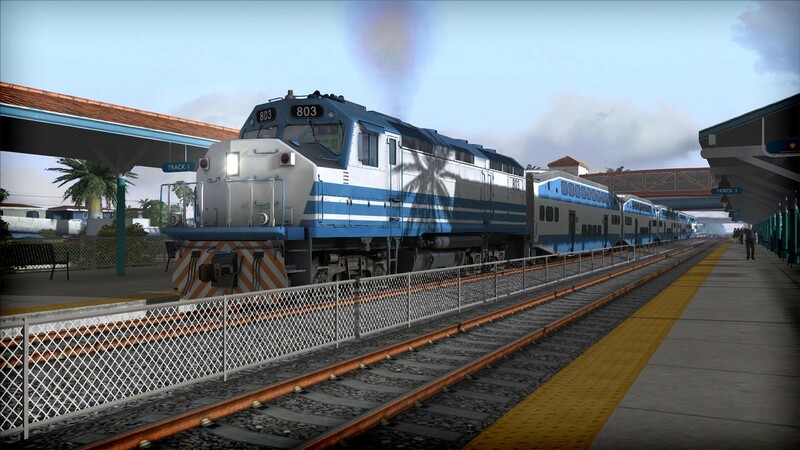 Problems with Train Simulator: Miami Commuter Rail F40PHL-2 Loco Add-On?